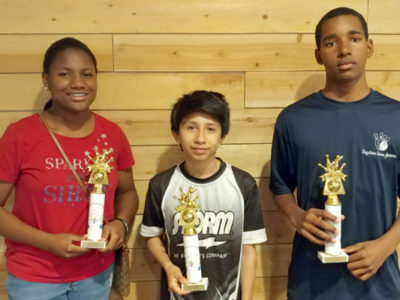 Thank you for participating in this year’s Youth City Tournament! 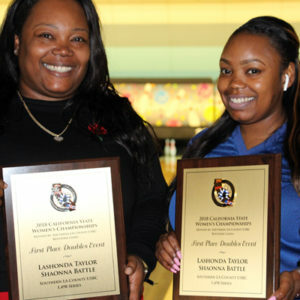 Scholarship payouts will be coming soon. 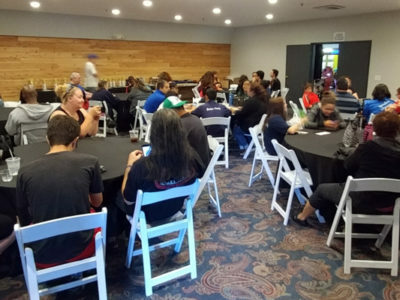 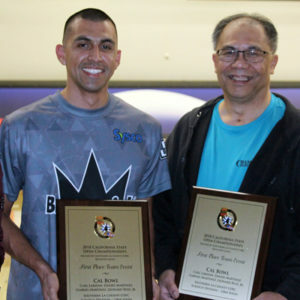 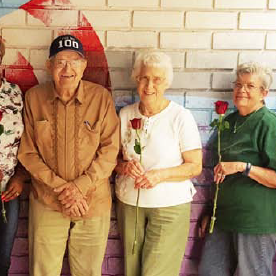 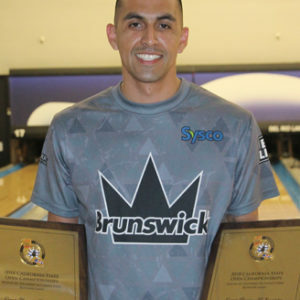 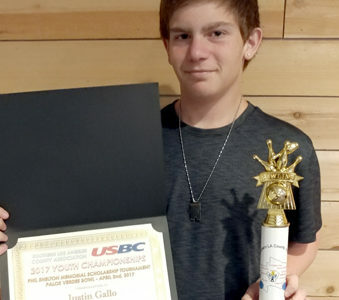 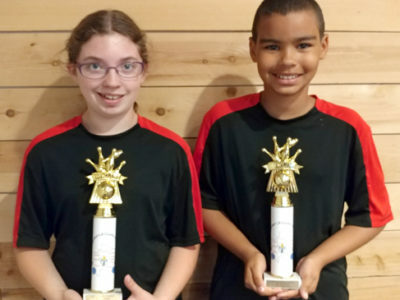 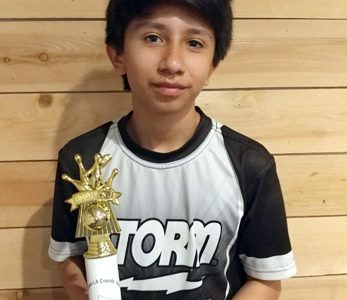 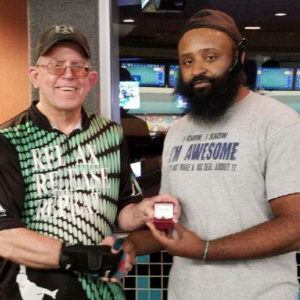 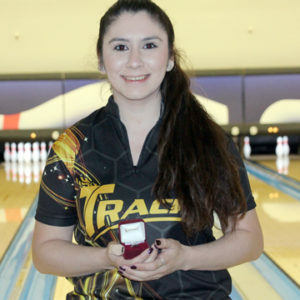 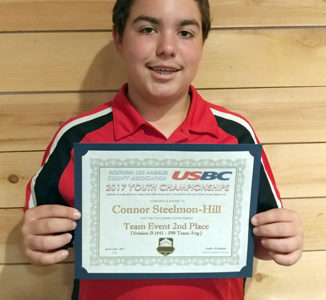 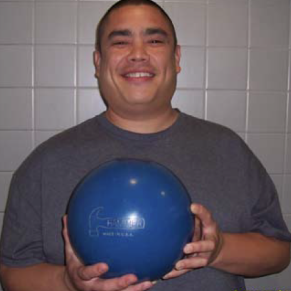 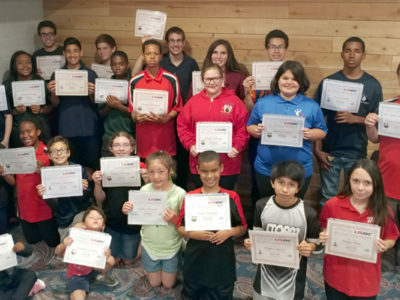 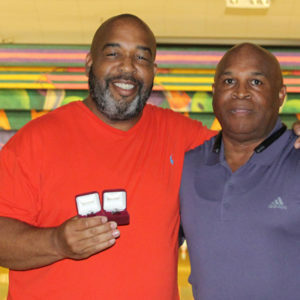 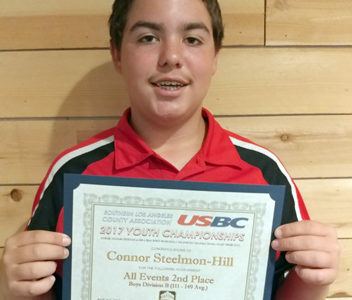 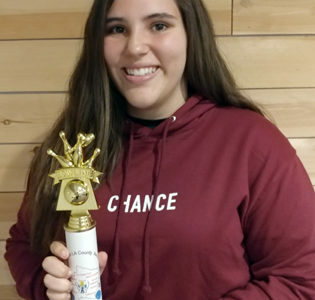 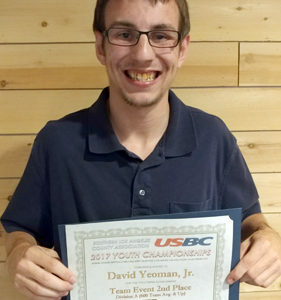 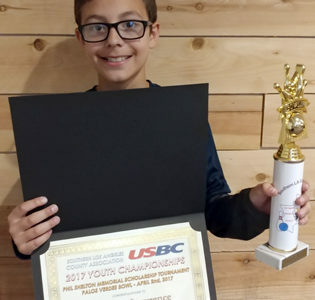 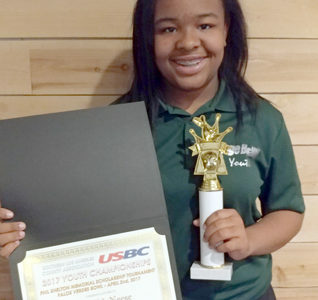 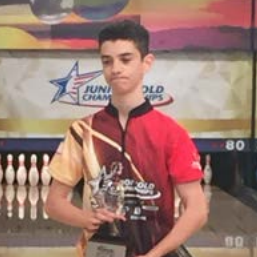 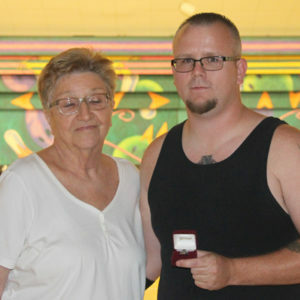 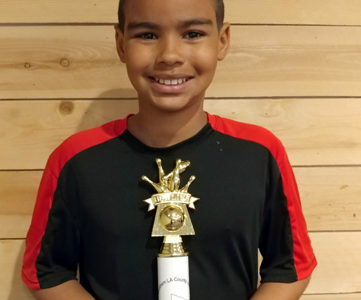 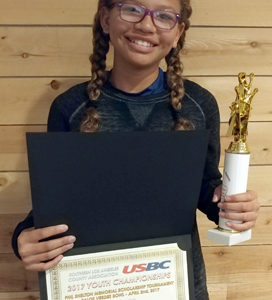 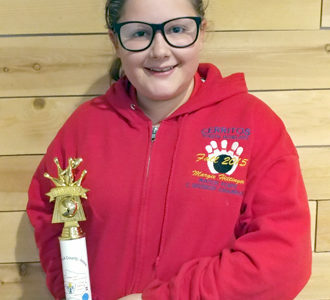 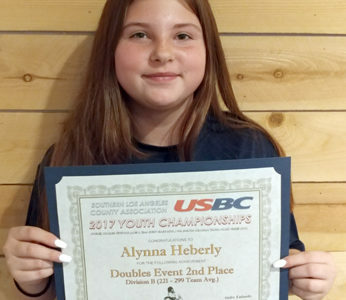 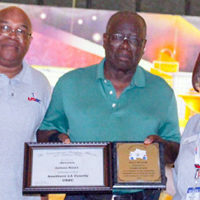 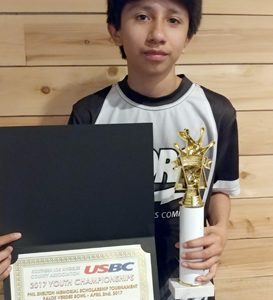 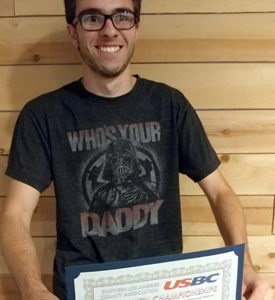 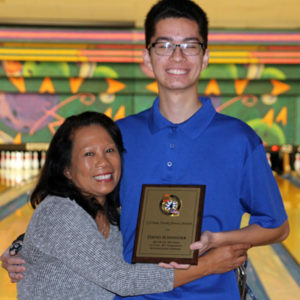 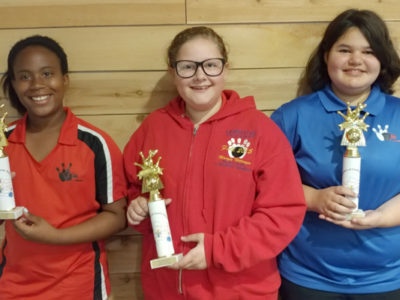 Bowlers qualifying for this event must have placed in the top 2 of his or her age/gender division in the All-Events competition of the SLAC USBC Youth Championships held back in January at Cal Bowl. 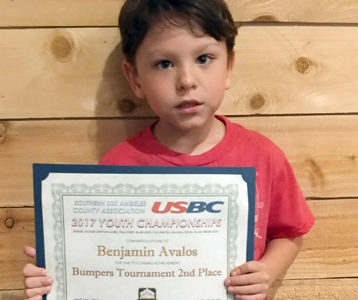 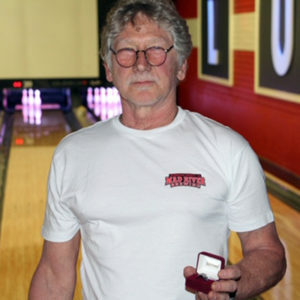 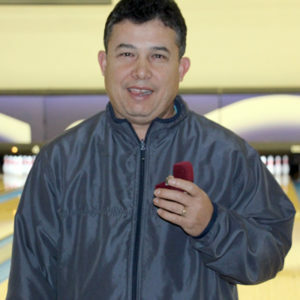 If any of the qualifying bowlers are unable to attend, the next bowler in line will take his or her spot in the tournament. 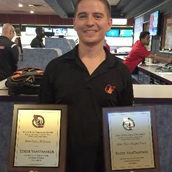 The bowlers with the most pins over average after 3 games of bowling in each of the 6 divisions will win scholarship. 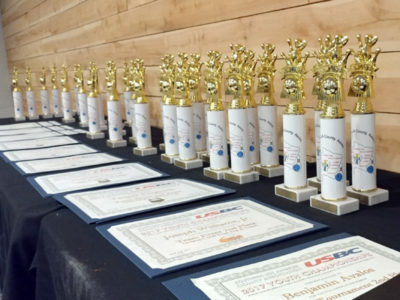 Immediately following the Phil Shelton Tournament will be our awards banquet at 1:00PM. 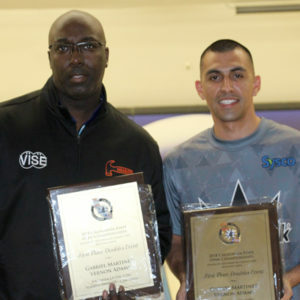 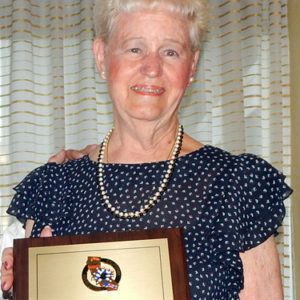 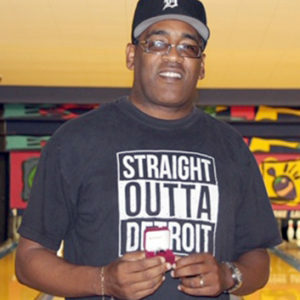 The banquet is free for all attendees and bowlers will be served cake and soft drinks. 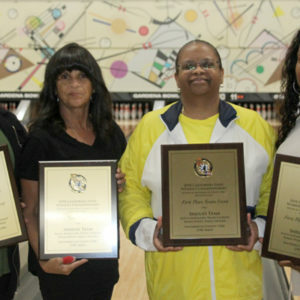 We will be presenting all scholarship recipients with their certificates, so attendance is encouraged. 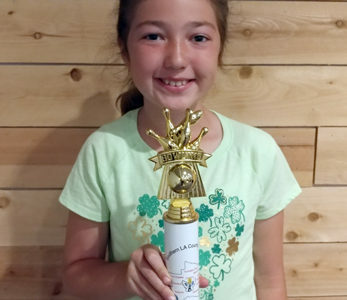 Door prize donations are welcomed.